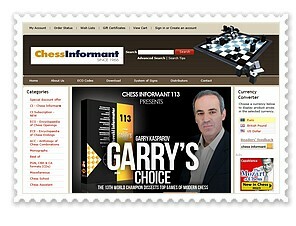 Chess must be mentioned in any discussion about artificial intelligence and computers. 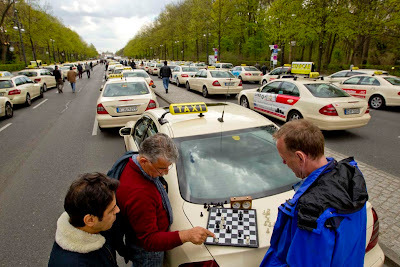 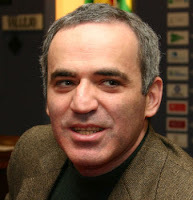 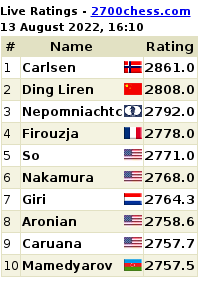 Here is some news about all the fans of the legendary World Chess Champion, Garry Kasparov. 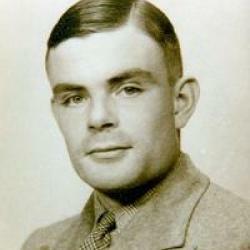 GM Kasparov, along with Google Senior Vice-President Dr Vint Cerf, will be attending the a special conference to celebrate the legacy of Alan Turing in Manchester. 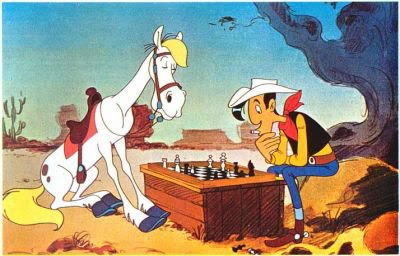 We found this JUST-TOO-GOOD-TO-MISS chess video via Chess Queen Alexandra Kosteniuk's Chess Blog -- Mr Oizo Chess Teaser for New Single!